If you happen to read this writing, I do beg you one thing: when you finish reading this, please be part of the miracle for Eliza O’Neill. Eliza is a 4 yo happy little girl. From what I see in the pictures and videos, she is cute and so cheerful. 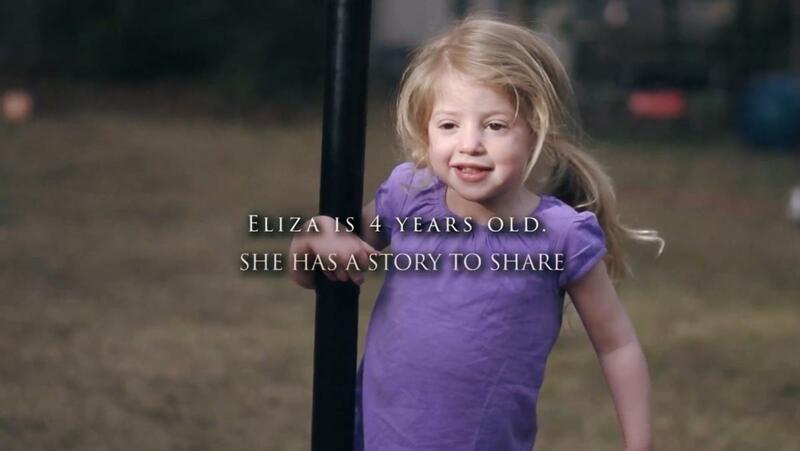 She was diagnosed with a rare disease, SanFilippo Syndrome Type A. She will lose the ability to talk, to walk, to move, and eventually she will just pass…if she isn’t cured. She will just getting worse and worse. It is irreversible damage to the brain. So time is really precious here. The cure itself is a gene therapy conducted by a hospital in Ohio. They do a trial to cure this disease but the trial is lack of funding. Clock is tickling, they need the money to fund the trial so children like Eliza O’Neill can be cured. What we can do to help is we can donate or we can do a simple thing, help her by spreading the story. Therefore the world will know about the syndrome and that more people will donate and they can get the money in time. We can be part of the miracle.